Joe, you are an owner and operator in Meadville, Pennsylvania. How did you get into ownership? 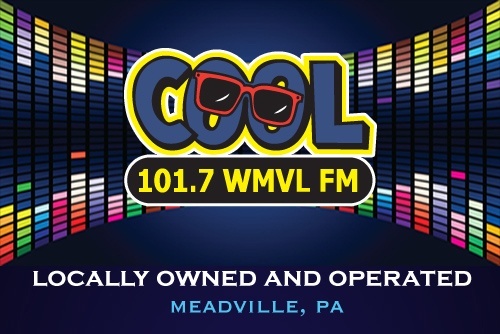 Well, I had worked at a local radio station in Meadville, it was a group of three stations, and got to know the owner there. But long story short, it got sold back when the values were real high and people were offering huge money. So my owner decided to sell the Meadville group and our Pennsylvania group. And when it was sold, the company that took us over just didn't do what they said they were going to do and it was just kind of one of those things where it wasn't a good fit for me. So I stuck around for a little bit and there was a small station for sale and I decided to go for it, and I've owned it ever since 2003. So I own the FM (WMVL) in Meadville and I own an AM in Greenville, Pennsylvania (WGRP) that's going to be getting an FM translator soon, which is nice, and then another AM that I'm actually in the process of selling, down in the Sharon area. So you put a VOLT on WMVL in Meadville. What’s the format? We're kind of a greatest hits, like variety hits. We're a little bit like a Bob but with a little bit more of a classic hits slant. How long have you had the VOLT on WMVL? It's been about two weeks. I've had it on the bench for a few days, just to A and B it and get some adjustments made, just to kind of tweak it a little bit, and we were able to get it sounding pretty good. We didn't want to get too involved with tweaking too much until I really knew and understood the box a little bit. So we kind of tried it with some settings, just slightly adjusted presets. And it sounded quite good so we went ahead and put it on the air. We've been going back and forth with it, just playing with it a little bit, and it's done very well. Going back and forth with another processor? And how does it compare with the Omnia.6? It's done very, very well up against it because I know that at the time, the Omnia.6, of course, was a flagship box, and it's done very well. One of the things that I've noticed, I know the presets are a starting point, and even the presets sound pretty good compared to what we had had tweaked up on the 6 for some time, so that gave us kind of a basis to start from. I noticed that the highs seemed a little bit cleaner on the presets than the way I had had the 6 adjusted. I was pretty impressed with the amount of power that you had right out of the box with the VOLT. I could see there was a significant amount of horsepower there that you could play with. "I was pretty impressed with the amount of power that you had right out of the box with the VOLT. I could see there was a significant amount of horsepower there that you could play with." Yes, that’s what a lot of people say. What did you notice on specific source material, that is to say voice or particular kinds of music or spots or production. Did you notice any improvement specific to those programming elements? I didn't have it on at a time where I could really carefully listen to my sports broadcast, but I noticed that spots sounded good and clear on it. I noticed that I liked the highs a little bit better than how the ONE handled the highs. The ONE had a lot of neat things when they added that extra super-high limiter, which was helpful, but I know you can get a little bit too strident-sounding with that if you're not careful with it. But I did notice that I thought that the VOLT had a little bit of a smoother sound compared to the ONE. My old Omnia 6 is pretty well tweaked, and we were leaning on it pretty hard, but the VOLT sounded really good out of the box. Now, up in around where you are in Western Pennsylvania there are a number of stations on the dial from Meadville and Sharon, Grove City and Erie. 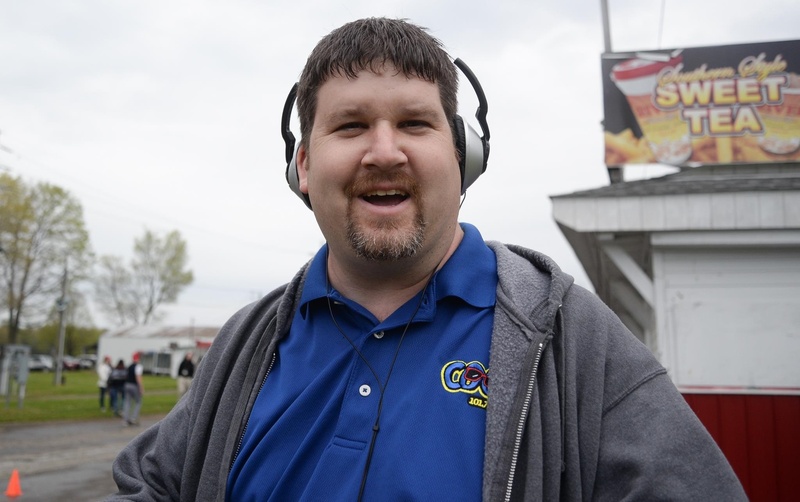 So how is the VOLT on WMVL comparing with the stations out of Erie and Sharon and other places in Western PA? I would say it's holding up very well, similar in loudness. When I get into the clipper a little more I can get it a little louder. But I was really surprised out of the box, again, going back to presets, that it was able to hold its own pretty well. It just needed a little touchup here and there to get it to sound how we want it. I have a pretty good idea of what many of the stations are using in the market because of my engineering connections in the community. With the stations in Meadville, I was able to go toe to toe with stations that were easily overmodulating and I thought 'Geez, this thing is holding up pretty darned well!' In Erie, I know there are some Omnia.11s and Omnia.6s and even some that I've tuned for other stations in that market, and I thought that our VOLT held up very well. It's remarkable that there were competitors right in your market who were overmodulating and you were able to get the VOLT to sound louder, legally, than their overmodulation. Yeah, I could get a little more aggressive with the clipper. The distortion canceling that was going on with the clipper was very tolerable and tightened things up. As an owner, you have probably a little bit of a different perspective. You've got not only the competitive aspect of the VOLT, but you also are sitting there with the balance sheet and making sure that the company is doing well financially. If you were talking to other owners, what would be one of the main advantages that you would tell a fellow owner about the VOLT? I would say, especially in a smaller market, the big major league boxes are a very large expense, and I know a lot of people in our area have used the Omnia ONE for the last number of years because they could get a good sound for the dollar, but I feel the VOLT has taken the ONE’s capabilities to a whole other level where it's just got more horsepower and the updates you guys have made to it. I think for the money, it's definitely a great box. In a smaller market like us, the VOLT can make these stations really sound good. You can spend a reasonable amount on the VOLT and get a much better sound for people that just don't update anything. 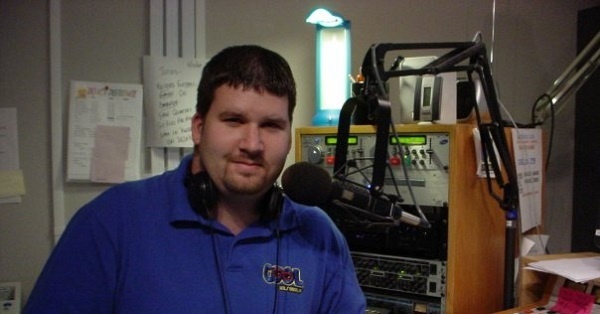 You have an FM translator that you're going to be putting on in Greenville. Any plans on what you're going to use to process the FM translator? I'm thinking about doing the VOLT because I'm going to be the only FM right there in that particular town. There's plenty of overlap with the Youngstown market stations there, but I'm planning on looking at a VOLT to put on to make it as competitive as can be afforded for a translator property. I think it's a great idea for translators. Yes, we've done some pretty good translator business with this box. Often the coverage is challenging because they kind of shoehorn these little licenses in and you really need all the juice you can muster to try to make stations sound and appear to be major transmissions. And the AM in Greenville, are you looking to upgrade the AM processing, or are you satisfied with that the way it is now? It's an Omnia.5 right now. That came with it when I bought the station. But I'm kind of leaning toward the idea of updating the AM sound a bit, too. Once we get the translator going, that's something we're considering. The VOLT AM is at the top of the wish list.